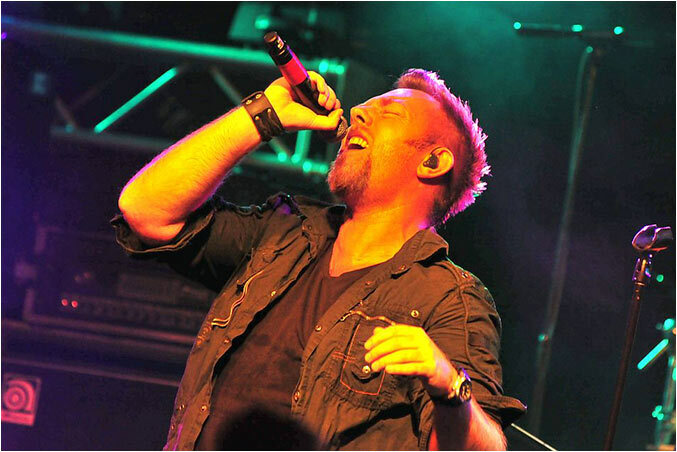 No, we're not talking about 'the magnificent seven' here, but about a magnificent duo, consisting of the Norwegian vocalist Michael Eriksen (Circus Maximus) and the Finnish guitarist (and producer) Torsti Spoof, known from Leverage. With such heavy backgrounds, one would expect a quite heavy album from the pair, but what we get here is a melodic rock bliss of the highest order. 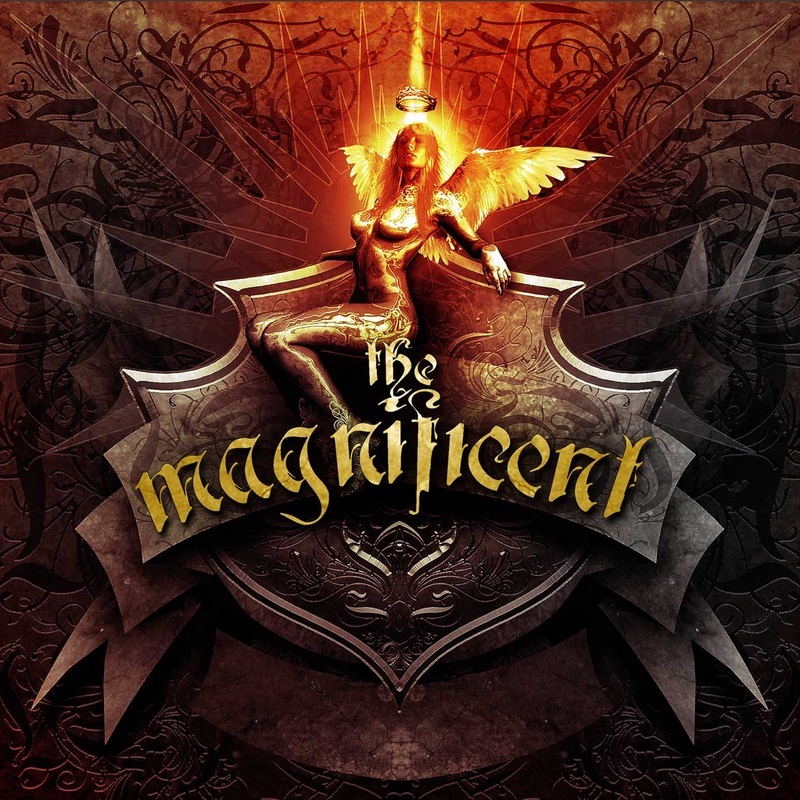 "The Magnificent" was released on the same day as Mecca's second opus, but honesty obliges me to admit that I have played "The Magnificent" album several times more than Mecca's "Undeniable". 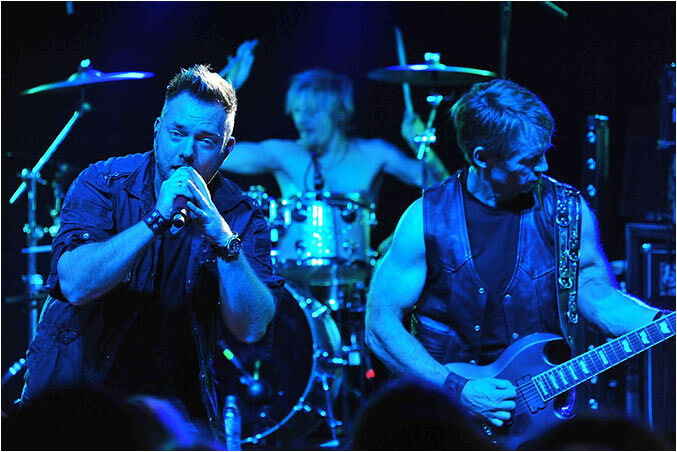 In the biography that accompanies my review copy, the album is described as a melting pot of old and new melodic rock bands like Foreigner, Journey, Europe and Brother Firetribe. Although we always have to take biographies with a pinch of salt, I have to admit that the album had the same impact on me. With songwriting contributions from people who already wrote for acts like Brother Firetribe, Circus Maximus, Leverage and Urban Tale, nothing could go wrong in that department. Count to that the excellent performances of the hired band members as well as the crisp production of Spoof and the result is an album that will soon appear in several top 10s. Although there are no fillers in sight, these are the tracks that get most airplay at casa CL: the prog-influenced "Cheated By Love", the rockers "Bullets" & "Smoke & Fire" (track of the year?) and the ballads "Memories" and "Harvest Moon". In short: a magnificent album that will easily find the way to my personal top 10 of the year.